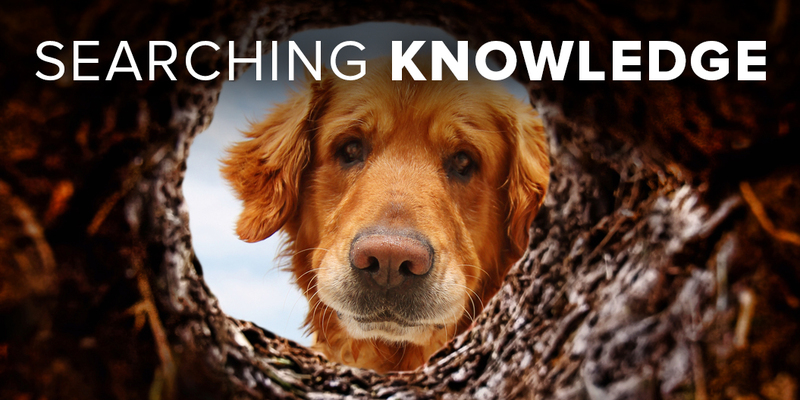 Stardog makes the Enterprise Knowledge Graph easy for front-end developers. 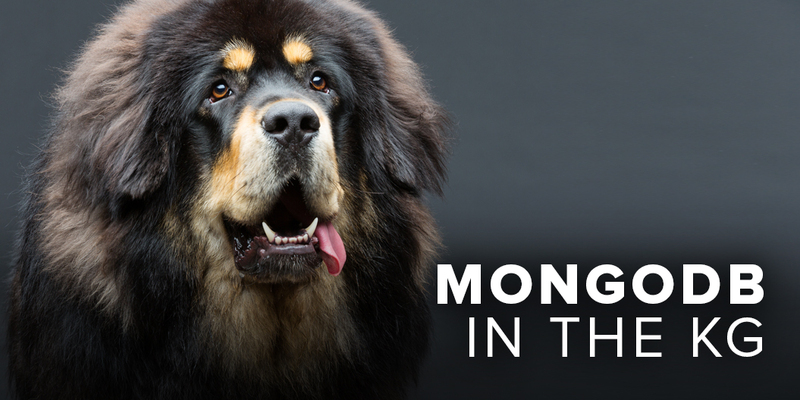 Let’s see how React looks in front of Stardog. 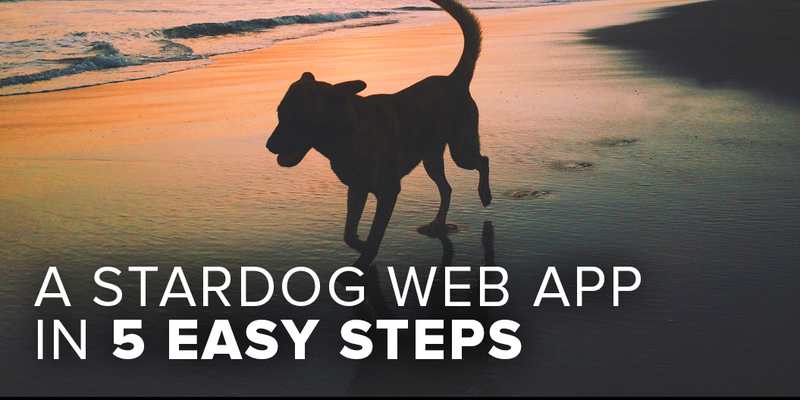 Stardog works with lots of visualization tools, but maybe you need to roll your own. 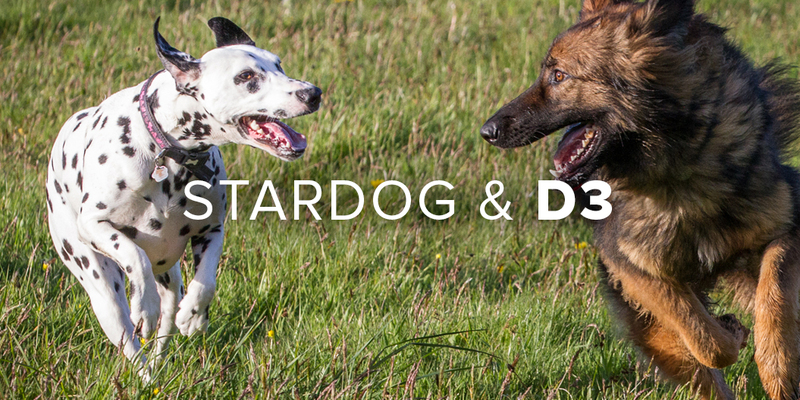 Let’s look at some details of building a custom viz with Stardog and D3.js. 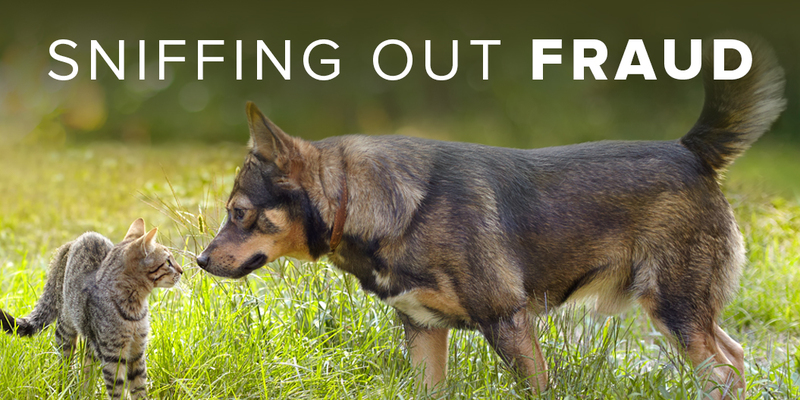 Unify data at query time using Stardog to make fraud detection more dynamic. 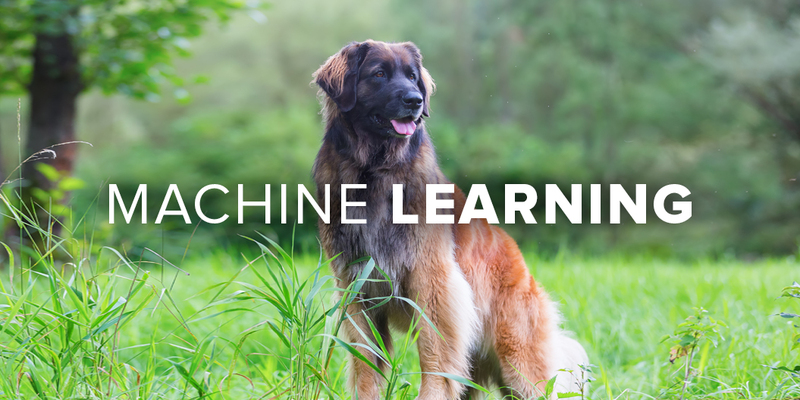 Learn how to find similar items in the Knowledge Graph with machine learning. 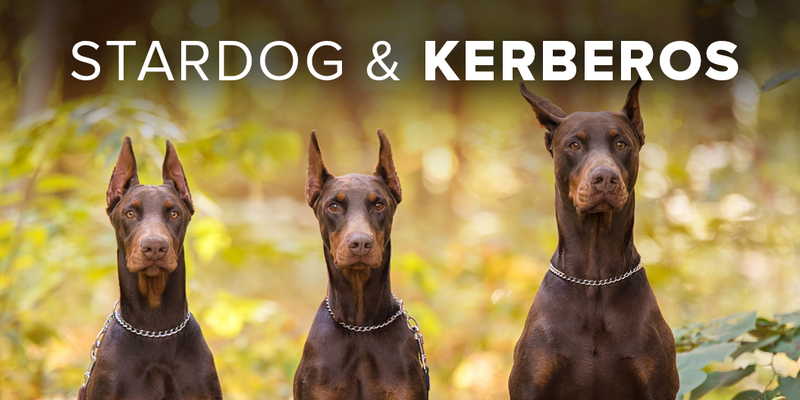 We added Kerberos support to Stardog. Now the Knowledge Graph works with enterprise-wide single sign-on with encryption. Let’s dive into the details. Give your Knowledge Graph search results a makeover. 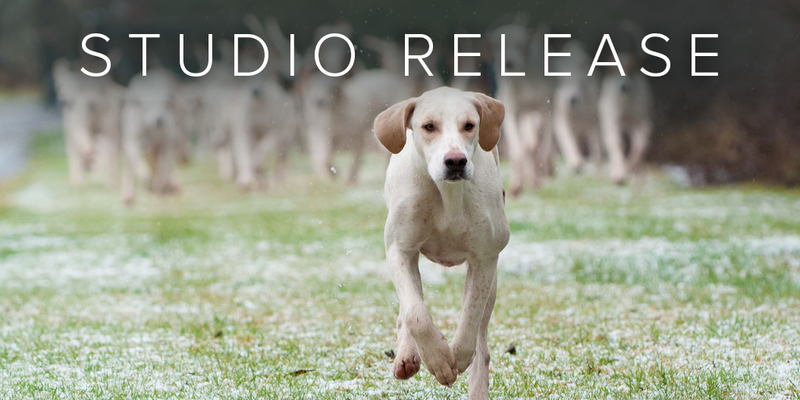 We’re happy to announce the release of Stardog Studio v0.3.0, the first version of Studio to include advanced language intelligence capabilities for SPARQL and Stardog SPARQL extensions. 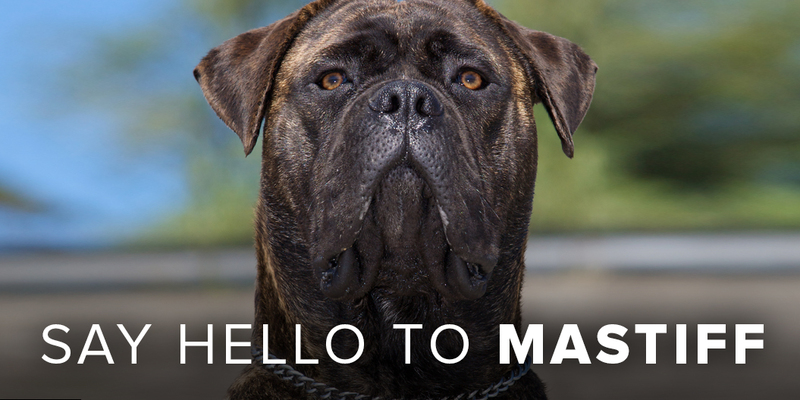 Stardog has a new storage engine called Mastiff. Let’s say hi. 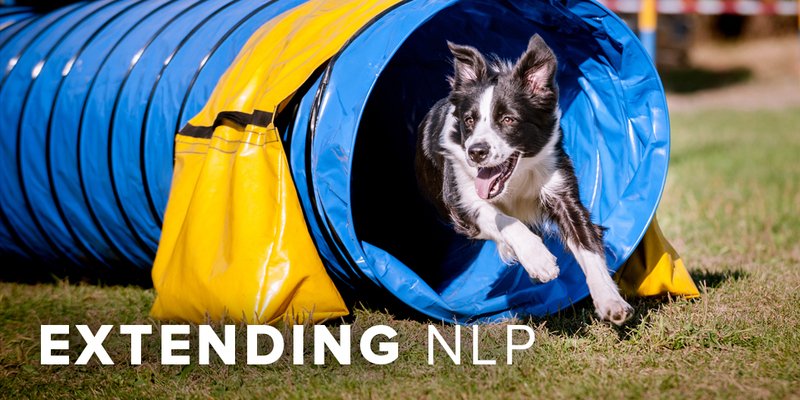 Extending Stardog’s NLP pipeline is easy, and this short blog post will show you how. 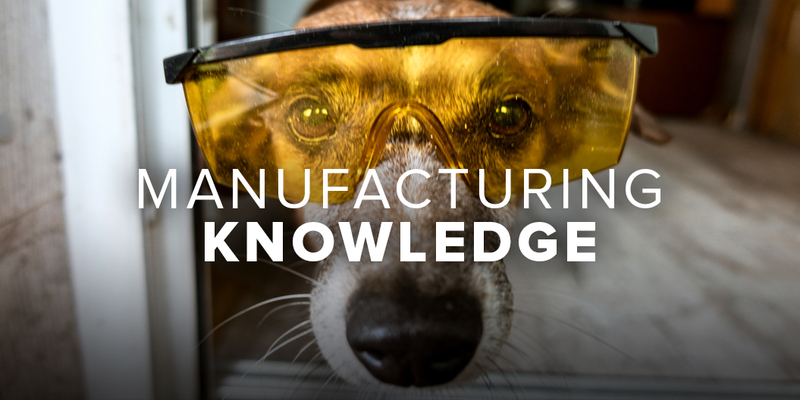 Manufacturing and supply chain use cases love Stardog’s Knowledge Graph platform. Let’s dive in! 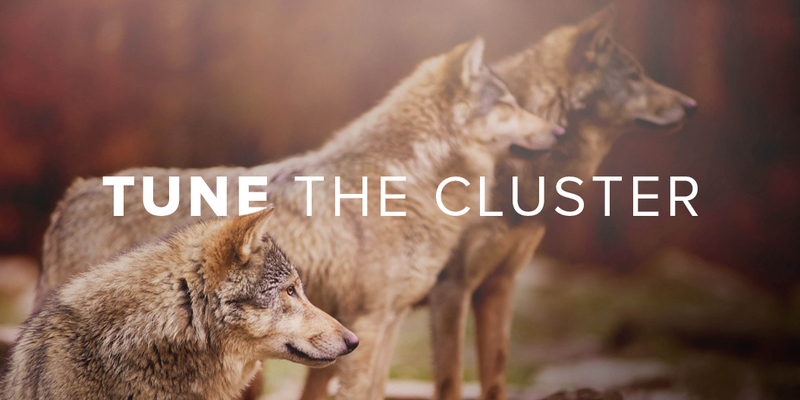 In this post we discuss best practices for running Stardog Cluster in the cloud. 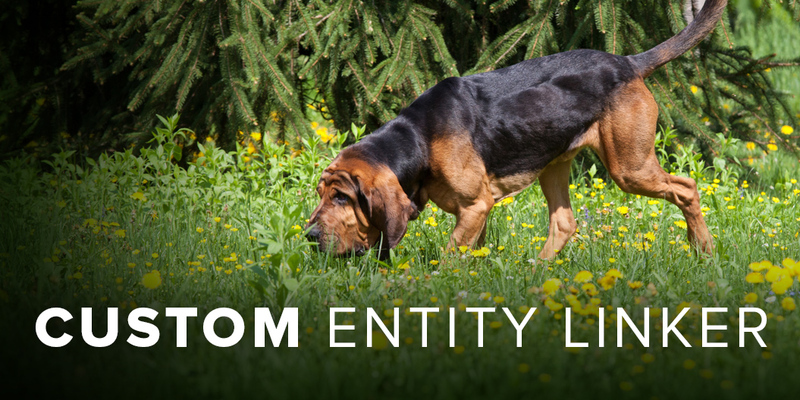 Entity linking is a core Knowledge Graph service, so let’s learn how to use it. 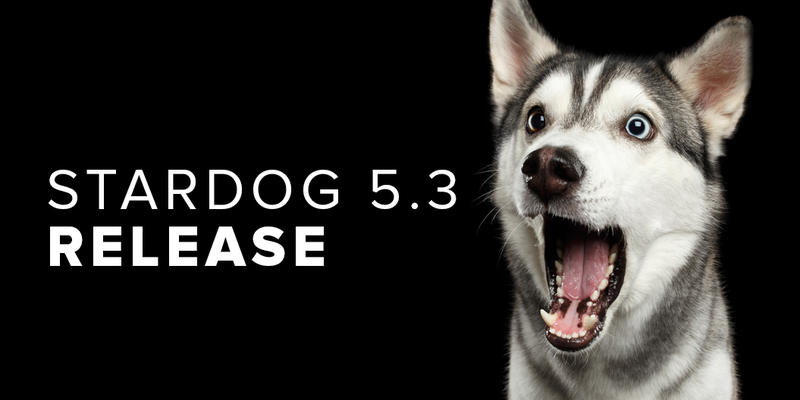 Stardog 5.3 includes 5x cluster performance improvement and S3 backups. 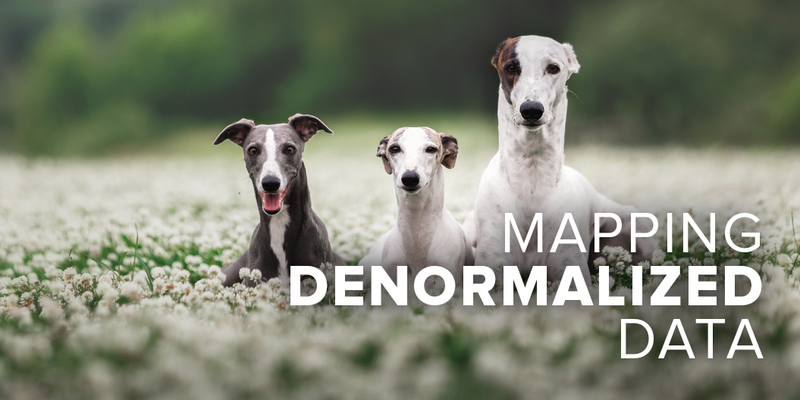 Read on for the details.